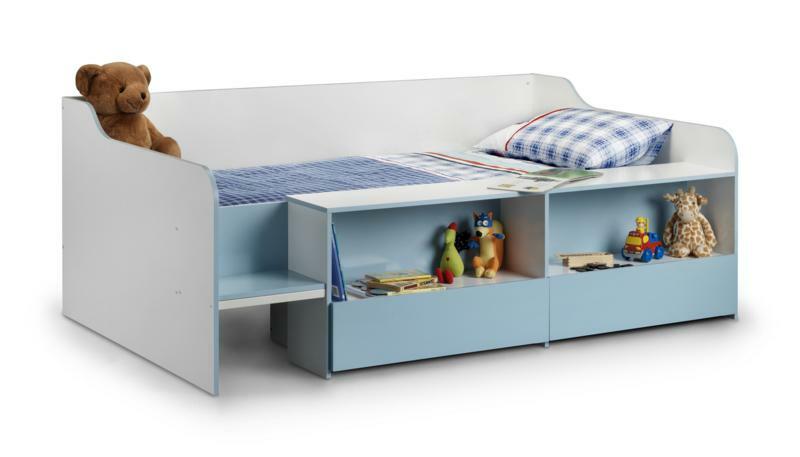 KIDS World 2 Drawer Desk White for kids is designed for the little bookworms in your life. This strong MDF 2 Drawer Desk features a gorgeous white painted finish, and one shelf with space for your child's favourite books, games, or toys. Part of the KIDS World in White collection, this item would look great on its own or combined with any other piece in this range.